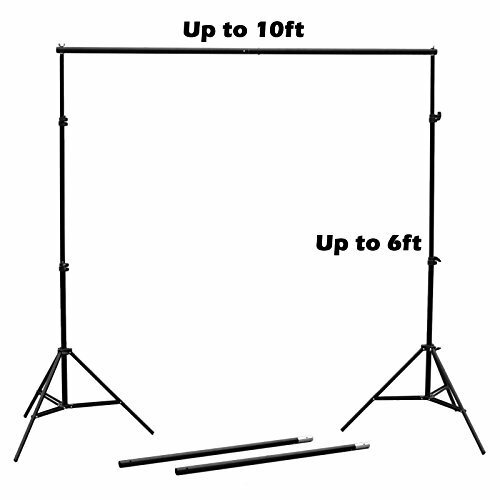 The Nulink 10FT adjustable Muslim backdrop support stand kit is the easiest and conveniences to assembly and use. It is perfect background stand for shooting video and photo. Support any size of Muslim backdrop. 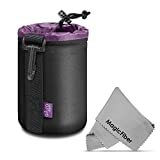 Durable and long term investment for your shooting carrier.